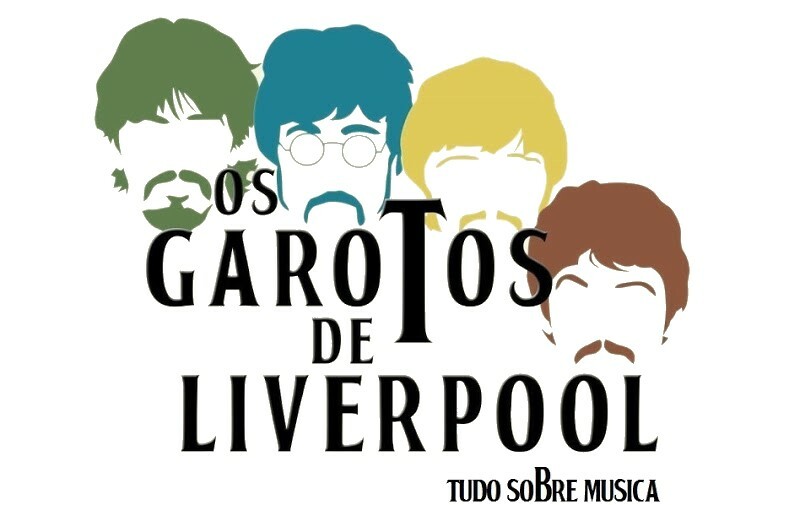 Prévias: "The Night That Changed America: A GRAMMY Salute To The Beatles"
Paul McCartney, Ringo Starr, David Letterman, Maroon 5, Dave Grohl, Eurythmics e um Line Up repleto de estrelas homenageará os Beatles dia 09, quando completa 0 anos do primeiro show deles nos EUA, no "Ed.Sullivan". Saiba mais sobre o especial que será transmitido pela CBS. Duas horas antes terá um especial multimídia com o nome de "CBS News, 50 Years Later ... The Beatles at The Ed Sullivan Theater: Presented by Motown the Musical". Assista a CBS aqui.